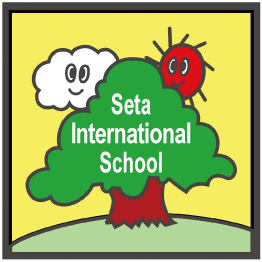 The mission of Seta International School is based on what all parents wish for their children: to foster a strong sense of balance between their children’s physical, emotional, social, and academic well-being with a safe and loving environment. Their diverse curriculum addresses this by nurturing children through a well-equipped, home-away-from-home classroom setting, emphasizing strong academics and creativity. In particular, this curriculum is tailored to prepare children for the challenges of an increasingly globalized society. 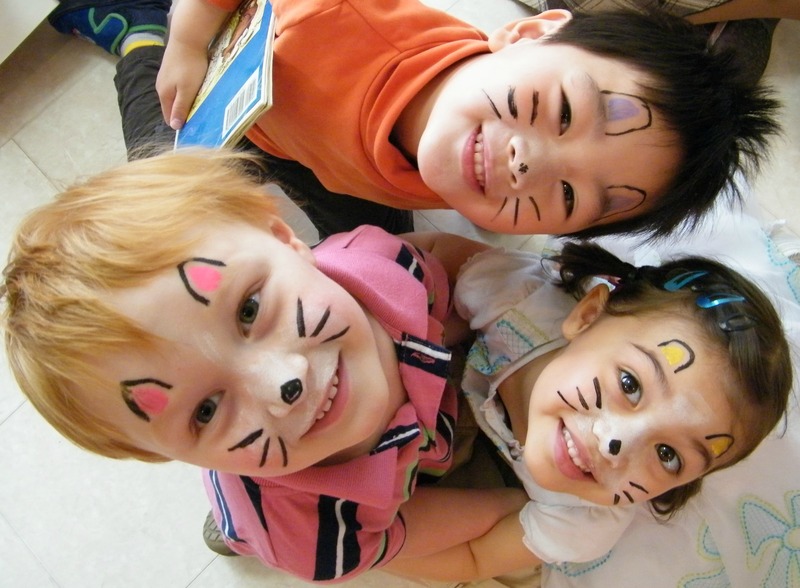 The school is located near both St. Mary’s and Seisen international schools and welcome children aged 18 months to 6 years old of all educational and linguistic backgrounds. 12 min. from Futako-Tamagawa or Yoga Sta.